The Mockingjay novel is a ruthlessly clear-eyed take on the costs of war. I admire it not only for that reason but also for its examination of what it means to be a hero. 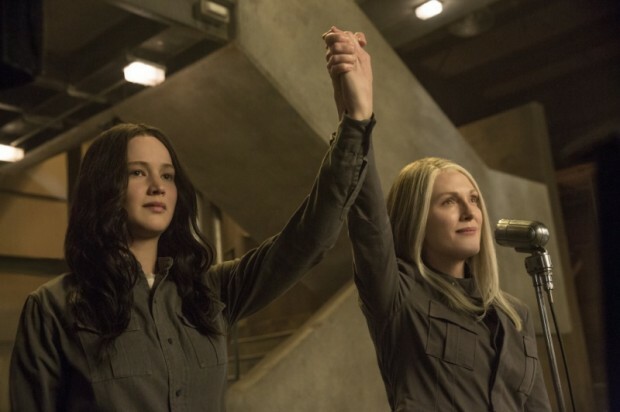 Is Katniss as strong as everyone thinks she is or wants her to be? Can she, the national symbol of the rebellion, lay aside the people and things she loves to devote herself to the greater good? Is it fair to expect that kind of sacrifice at the price of her psychological well-being? It was with these questions in mind that I went to see The Hunger Games: Mockingjay – Part 1. I’m happy to say that instead of shying away from those difficult issues, the film sets them up and begins to address them in an effective, dramatic, deeply moving way. The screenwriters made all the right choices in how they adapted the source material. I felt that all the deeper themes I drew from the book were playing out right there in front of me onscreen. Every moment in every scene is part of a larger strategic progression, building on something we’ve seen or heard before so that characters’ decisions and plot developments all make sense at the end. I admit I was worried the movie might gloss over or ignore altogether Katniss’ increasingly fragile mental state to give us a more traditional movie-ready heroine. But true to the book, we get an intriguing, heartrending look at the tragedy of victory for Katniss juxtaposed with its triumph for everyone else. 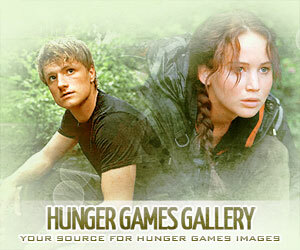 The movie gives thought-provoking illustrations of the effect Katniss can have, just as Peeta foretold. In two key scenes, it makes a point of showing the first wave of rebels charging into battle. They knew they’d get slaughtered but they did it anyway, because Katniss inspired them. 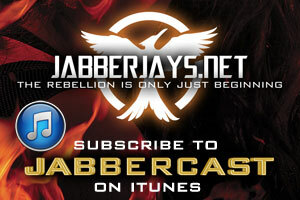 Katniss, in turn, pays a price for the power and clarity that move the rebellion. At first she can think only of Peeta, but she quickly and painfully gets a vision for just how much is really at stake, becoming more resolved to the war effort even as its horrors exact an ever-greater toll on her. Francis Lawrence again proves himself a wonderfully sure-handed director with a tight, coherent vision. He knows exactly how to illustrate wrenching agony with a silent visual and pull just the right amount of emotion from his cast, all of whom turn in terrific performances. Jennifer Lawrence’s Katniss feels things so deeply that the outward manifestations of those feelings – tears, a look of horror at a television monitor, an attempt to fight off nausea at the atrocities around her – are merely offhand expressions hinting at levels of torment we can’t begin to fathom. Jennifer does an amazing job balancing Katniss’ growth and change as a character against her personal struggles and psychological deterioration. 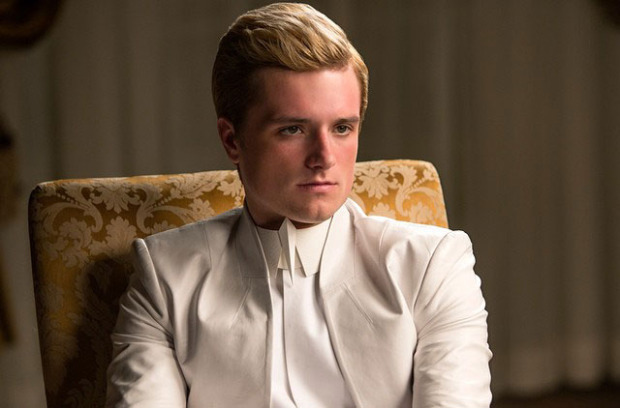 Josh Hutcherson makes the absolute most of his brief screen time with a haunting, sad, and ultimately shocking portrayal of a post-Games Peeta who’s lost touch with reality. (And I do mean shocking, even if you know what’s coming.) Julianne Moore skillfully keeps us guessing as to Coin’s true motivations while dropping hints that she may be enjoying her grip on the rebellion – and its attendant power and success – more than she wants to let on. Philip Seymour Hoffman brings some interesting shading to Plutarch as a man whose bravado has a limited reach. From start to finish, Mockingjay – Part 1 is a story so well put together and powerfully told that I encourage everyone to see it for themselves and discover what the critics have been missing.